The Oscar nominations are in! "black-ish" star Tracee Ellis Ross and "The Big Sick" actor Kumail Nanjiani revealed who will be in the running for a gold man this year at the 91st Academy Awards. 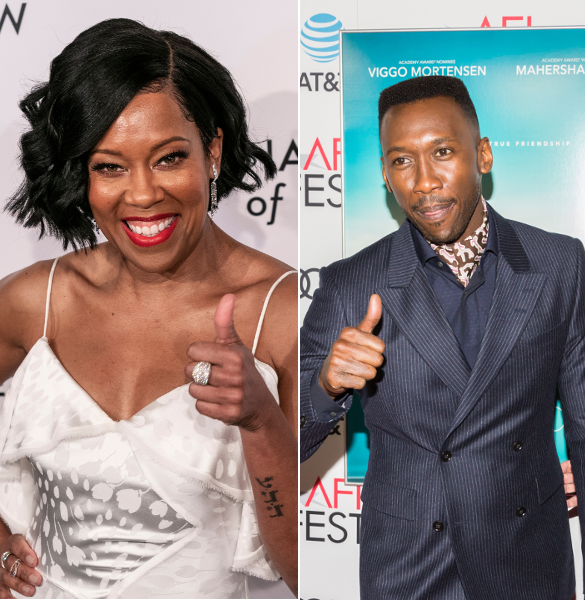 Regina King is a certified vet in the game and she's finally getting ther recognition she SO deserves. The three-time EMMY winner has been nominated for her first ever Oscar in the Best Supporting Actress category for her role as Sharon Rivers in Barry Jenkins' If Beale Street Could Talk. If Beale Street Could Talk also landed nominations in the Best Adapted Screenplay category (Barry Jenkins) and Best Original Score (Nicholas Britell). By the way, director Barry Jenkins was snubbed for his directing efforts. And Beale Street def should have been nominated in Best Picture. 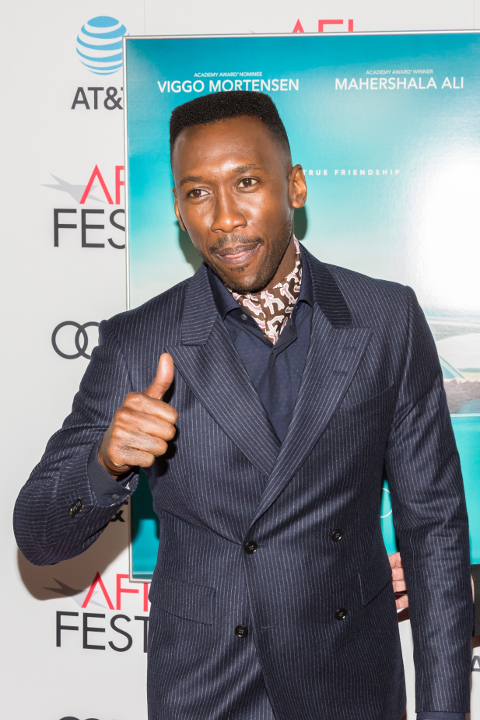 Mahershala Ali is back in the running for Best Actor in a Supporting Role. He was nominated for his role as Dr. Don Shirley in Green Book. If he wins, it'll be his 2nd Oscar after nabbing the award in the same category for his performance in Moonlight. Ryan Coogler's Black Panther racked up a total of 7 nominations, including Best Picture. Because, #WakandaForever and things. The super bomb Marvel/Disney film will go up against Spike Lee's BlacKKKlansman, Green Book, Bohemian Rhapsody, The Favorite, Roma, A Star Is Born, and Vice. Panther was also nominated for Best Costume Design (Ruth Carter), Best Sound Mixing (Steve Boeddeker, Brandon Proctor and Peter Devlin), Best Original Score (Ludwig Goransson), and Best Sound Editing (Benjamin A. Burtt and Steve Boeddeker). Kendrick Lamar and SZA are up for Best Original Song for their "All The Stars" single on the soundtrack. Production designer Hannah Beachler became the first black person to ever be nominated for Best Production Design. Woot! Her credentials include Beyonce's LEMONADE and the Oscar winning film, Moonlight. #BlackGirlMagic. Unfortunately, Ryan Coogler, Michael B. Jordan and Chadwick Boseman were snubbed for the work they put into the BIGGEST movie of 2018. 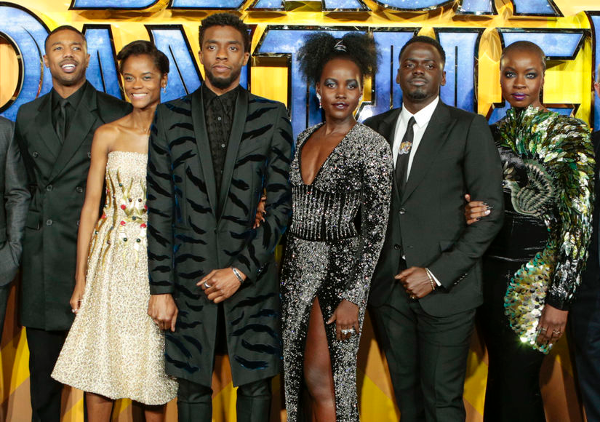 Lupita Nyong'o, Angela Bassett, Danai Gurira, and breakout star Letitia Wright were also snubbed, as they have been all awards season. Spike Lee earned his first ever Best Directing nomination, and it's for BlacKKKlansman. He scored three nominations total as his dramedy flick was nominated for Best Picture and Best Adapted Screenplay. John David Washington was snubbed for Best Actor, in our honest opinion. He killed it. BlacKKKlansman did pick up more nods: Best Actor in a Supporting Role - Adam Driver; Best Film Editing - Barry Alexander Brown; Best Original Score - Terence Blanchard. Speaking of Best Director, we noticed there were NO women nominated in the category. Interesting (but not surprising). You can view the full list here. The 91st Academy Awards will air live on February 24th at 8pm EST on ABC. Keep it locked to TheYBF.com for all the melanin infused coverage!